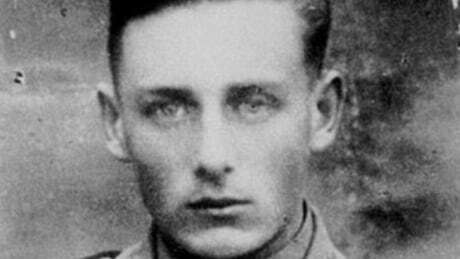 95-year-old Helmut Oberlander, who has had his citizenship revoked several times for lying about his membership in a Second World War Nazi death squad has lost yet another bid to have his case revisited. Prime Minister Justin Trudeau read letters written by students at St. Aloysius Catholic Elementary School in Kitchener at a nature summit in Montreal on Thursday. 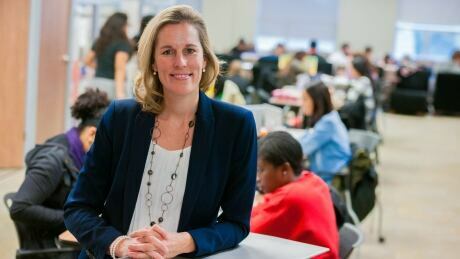 Wilfrid Laurier University's dean of students, Leanne Holland Brown, was killed after a vehicle hit her near MacGregor school in Waterloo on Wednesday. 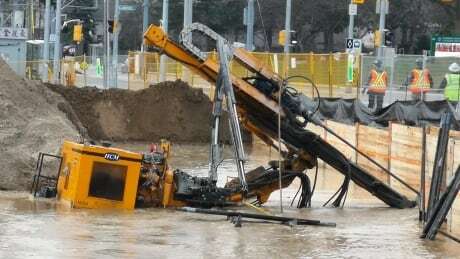 See video and photos after a water main broke near King Street and Cameron Street in Kitchener Thursday morning. 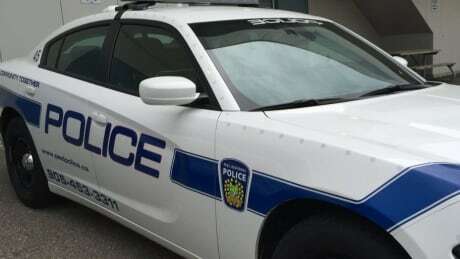 City officials said a water main break that left people with little to no water in parts of Kitchener and Waterloo Thursday morning had been isolated and water pressure was being restored. The break brought local road closures and has affected hospitals. 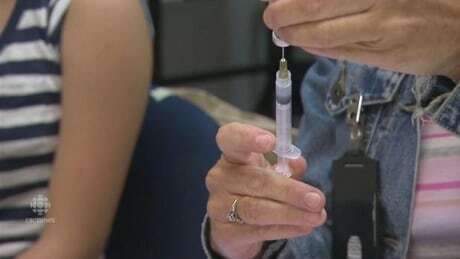 Region of Waterloo Public Health is hosting vaccine clinics for secondary students to get their vaccines before a suspension deadline May 1. 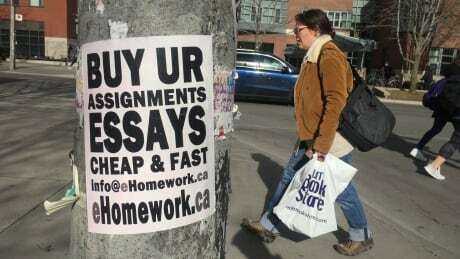 A CBC News investigation has revealed how fast and convenient it is to purchase a custom academic essay that can go undetected by university professors and plagiarism software. 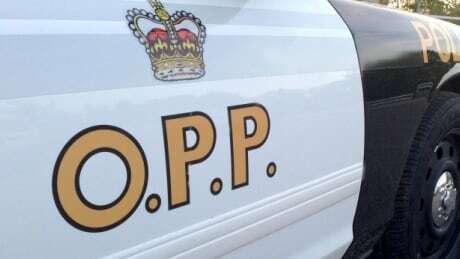 A 43-year-old woman was rushed to hospital Wednesday after a vehicle hopped the curb and hit her while she was walking in front of a Waterloo public school. 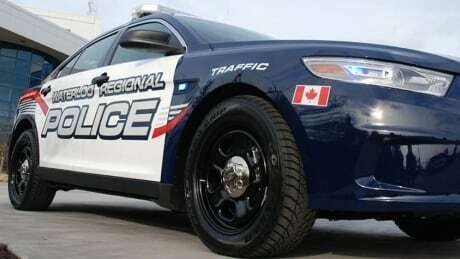 A police chase ended on a Cambridge roof on Tuesday, according to Ontario Provincial Police. 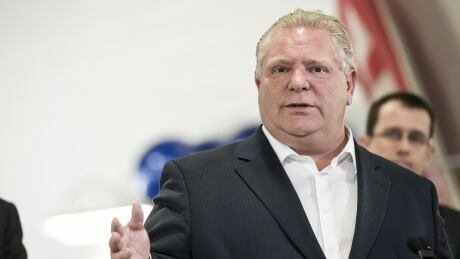 Waterloo MPP Catherine Fife has written a letter to Ontario Health Minister Christine Elliott about what she calls a "hectic and unhealthy" work environment at the Hamilton Central Ambulance Communications Centre, which also currently serves Waterloo region. 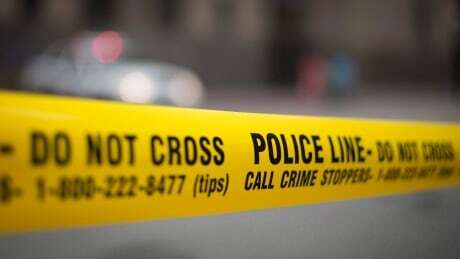 A Cambridge man was rushed to hospital in critical condition overnight following a workplace accident in Ancaster. 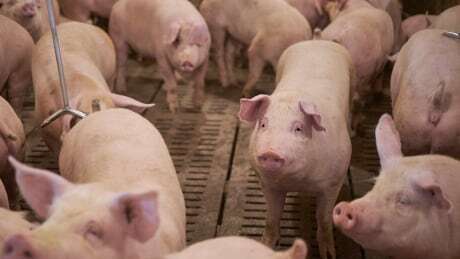 African swine fever prompts pig culls in China, but what does it mean for Canada? 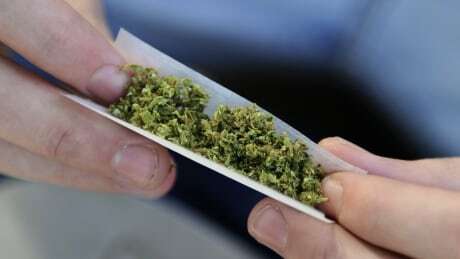 Ontario's special advisers overseeing the regional municipal government review met with people in Kitchener Wednesday to hear opinions on the future of the Region of Waterloo. 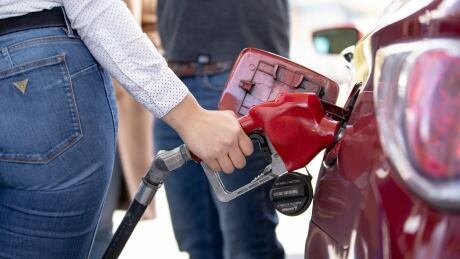 The price of a fill-up for your vehicle has increased dramatically in the past month, according to industry watcher Gasbuddy.com, and is nearing last year's near-record high prices.